WeZBest Stories Episode #1 features Aaron Beverly, 2016 Toastmasters World Champion of Public Speaking 1st Runner Up. We will get to know Aaron’s journey from a quiet boy from Philadelphia to a top speaker on the world stage – what motivated him, and how he has put his motivation into persistent actions and turned his vision into a reality. 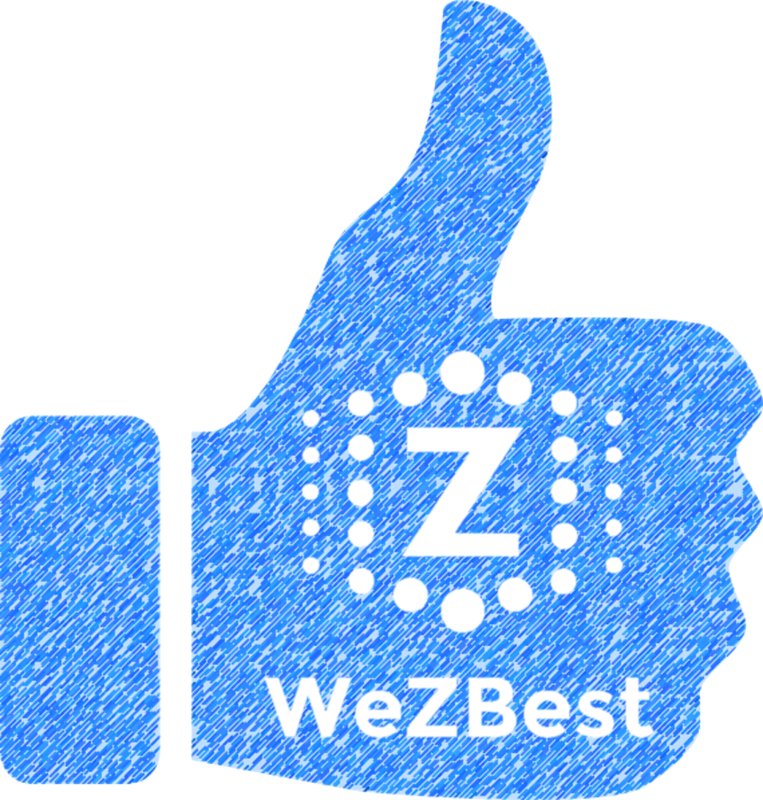 WeZBest Stories is our newest vlog interview series, created to discover & amplify the greatness within each one of us! We bring to you the stories of seemly ordinary people whose journeys are nothing but extraordinary. These awe-inspiring people have accomplished great deeds in life, but their pursuit of excellence never ends… Together on this growth journey, We.Z.Best!